Hundreds of TLDs available | .com $11.99USD/year | .net $16.43USD/year | etc. 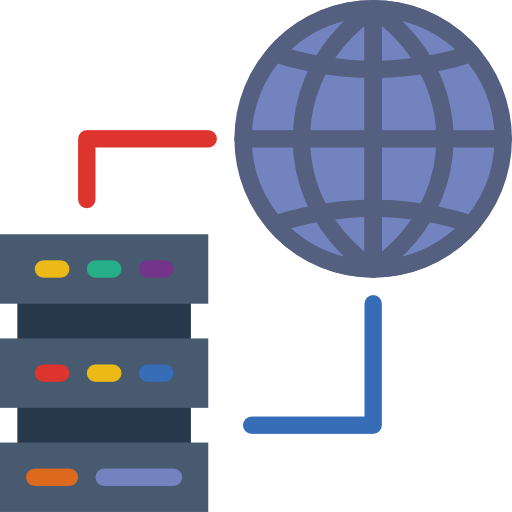 Fully and semi-managed hosting options available for sites of all sizes and needs. 15 locations worldwide. Let us design, develop, write, host and manage your new website all for a low cost monthly subscription. No setup fees or lock-in contract and you can cancel any time. 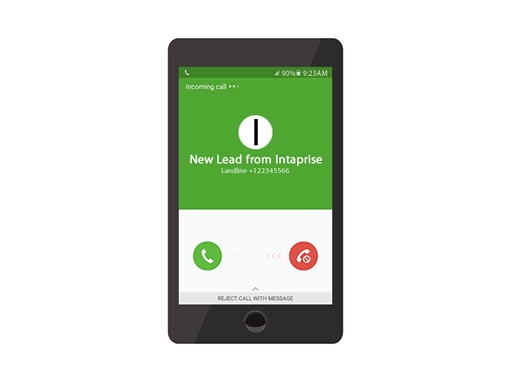 Virtual landline or toll free numbers that divert to your mobile or regular phone line. Numbers available from 100+ countries. Premium speeds, semi or fully managed with free SSL. Domain, hosting, design, development and updates all taken care of. Virtual landline local numbers, toll free numbers and SMS solutions. 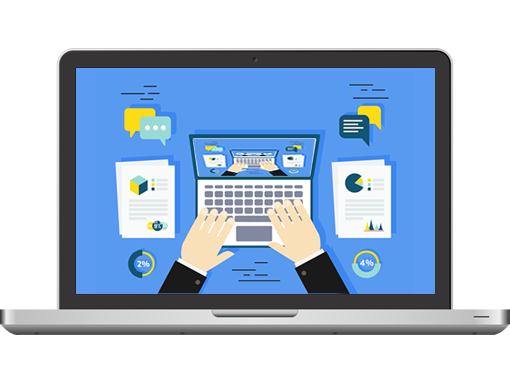 We can manage your website software and hosting environment for you and help to keep your mind and time free to do whatever it is that you do best. We can update the content on your website and take care of all the security and technical maintenance so your site always loads blazing fast and reliably. You can login to our web app to submit complex requests or for most other requests, simply send us an email. Just send in your requests written in plain english and we will get it done!